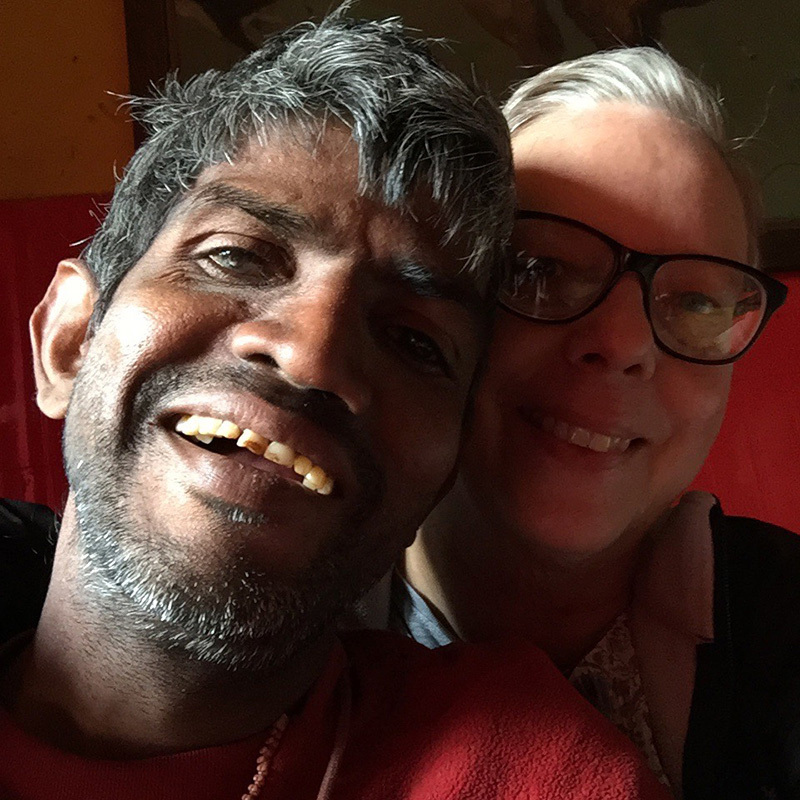 In 1999, the very beginning of shuktara, Alison and Bryan stayed in an upstairs flat in the first shuktara home. 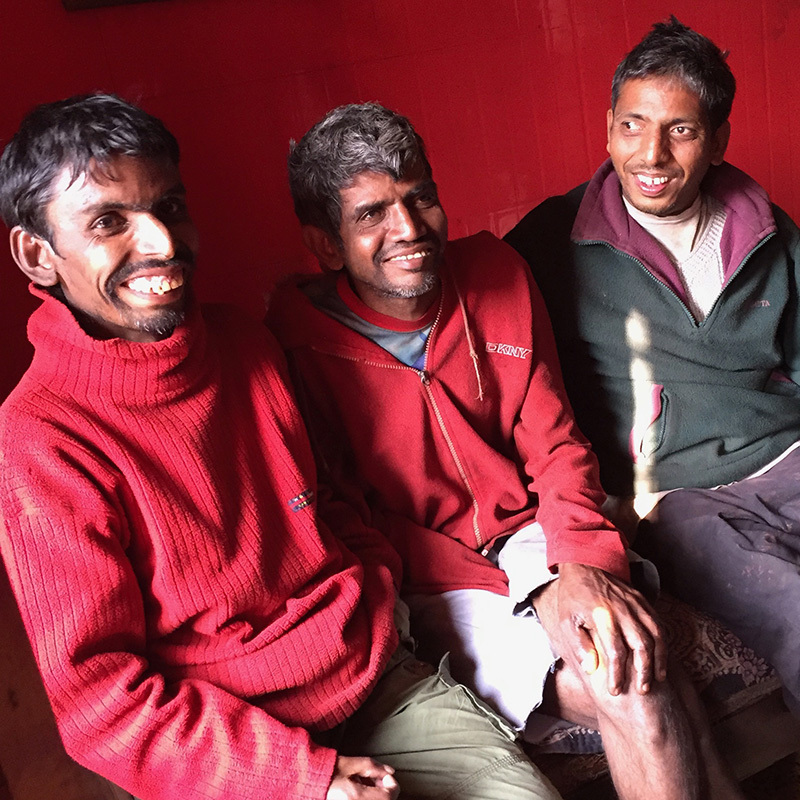 Their door was almost always open to the first five boys - Anna, Sunil, Shantara, Bapi and Sanjay. 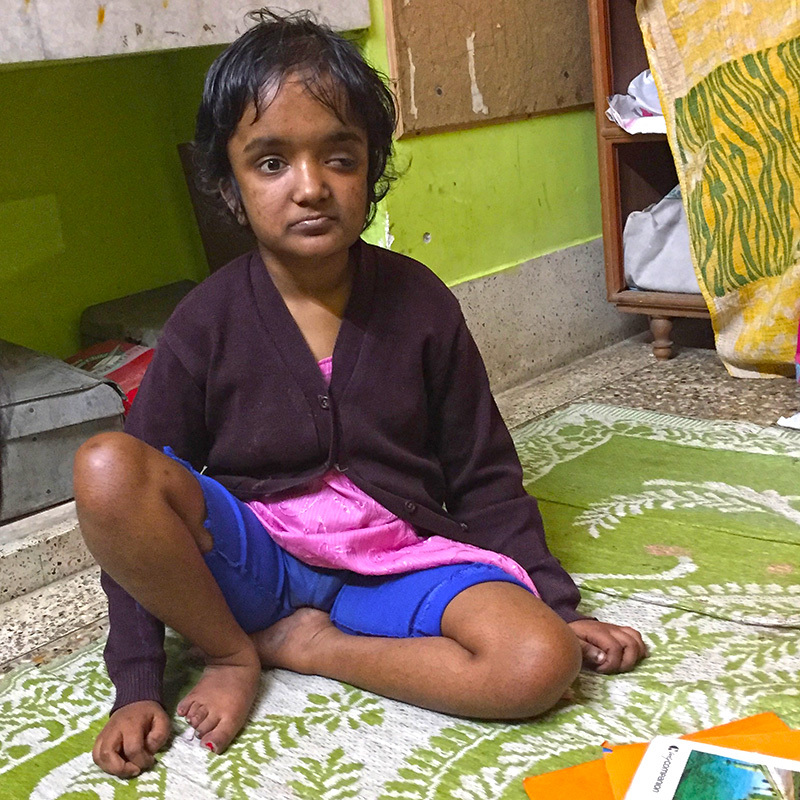 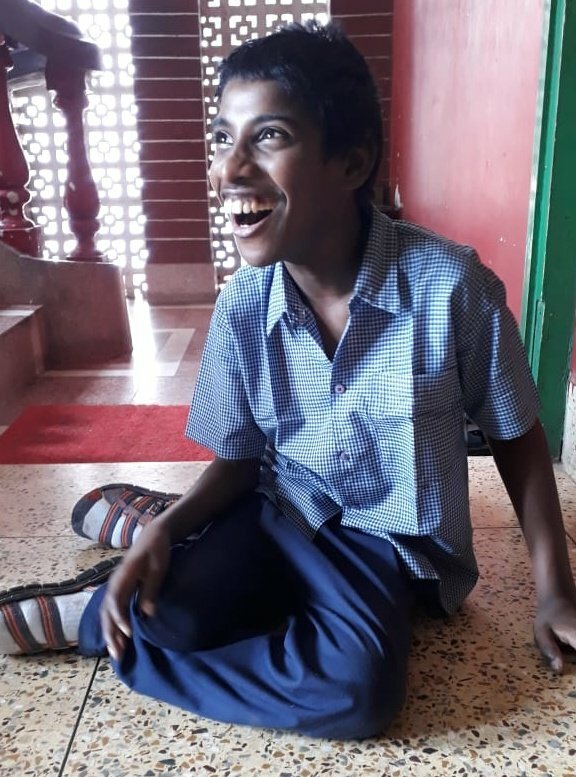 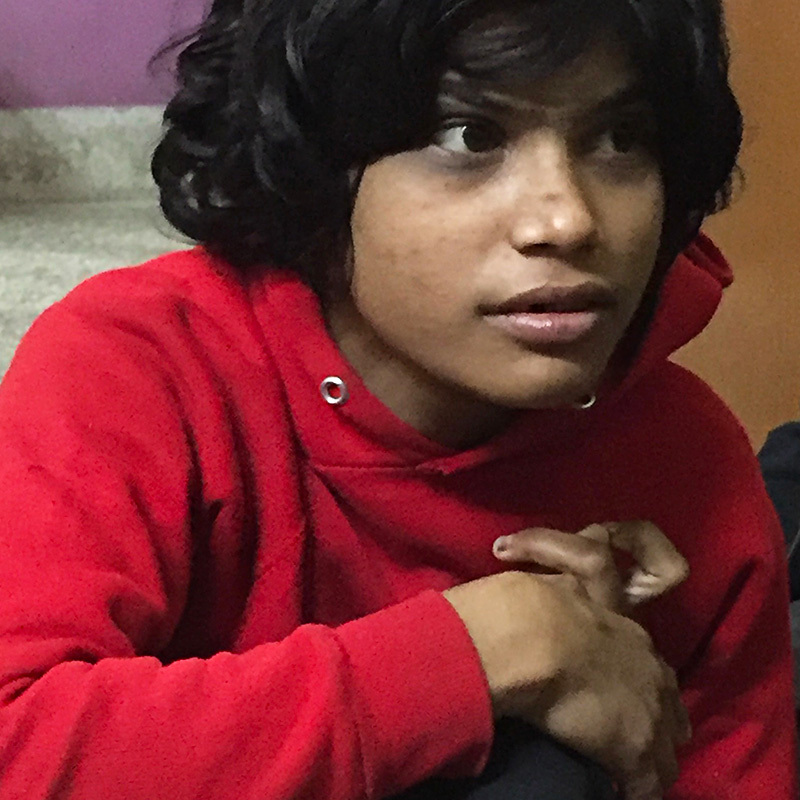 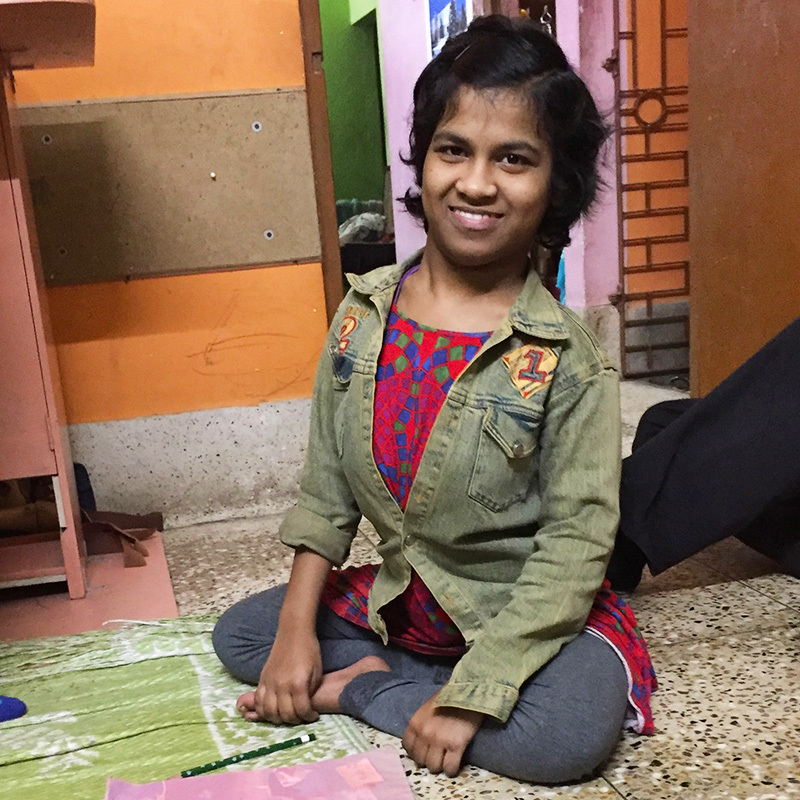 For the next few years they taught computer skills downstairs in David's flat, shared meals with everyone at shuktara, and even went on vacations to Goa and Puri with the boys. 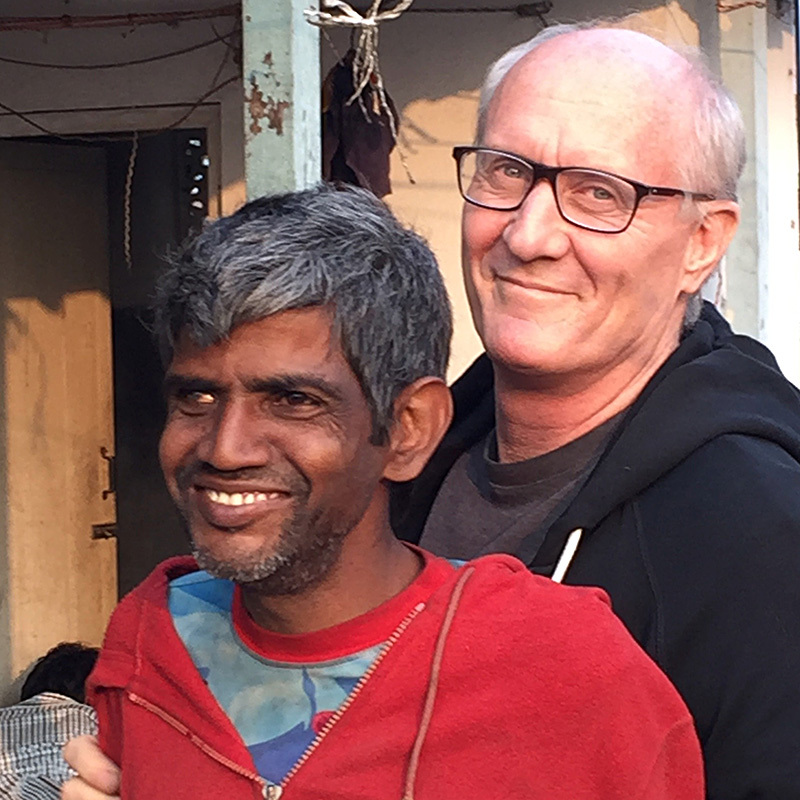 While they lived in Kolkata they were frequent visitors to the shuktara homes. 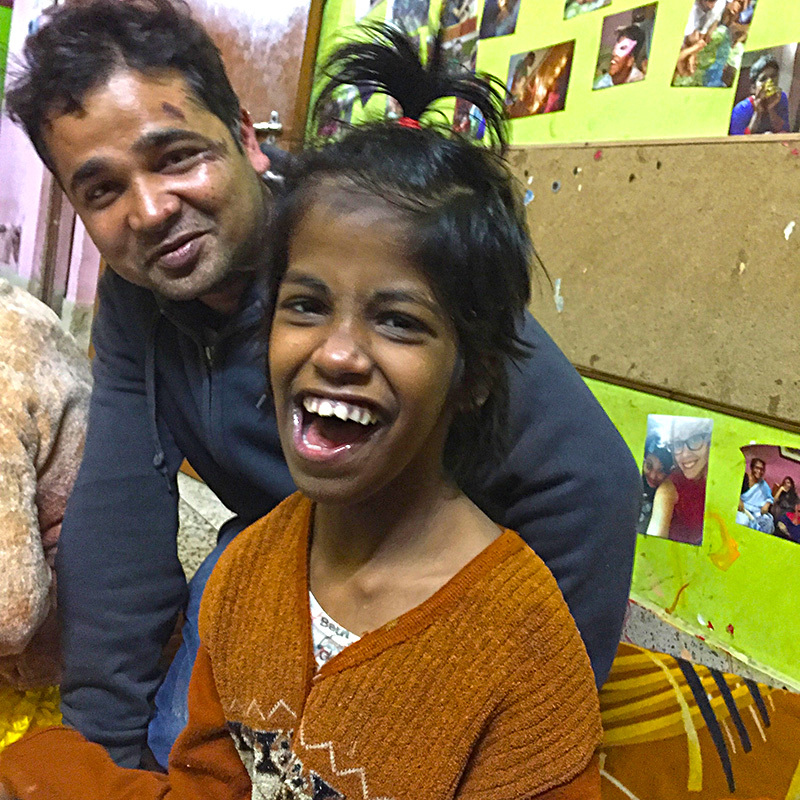 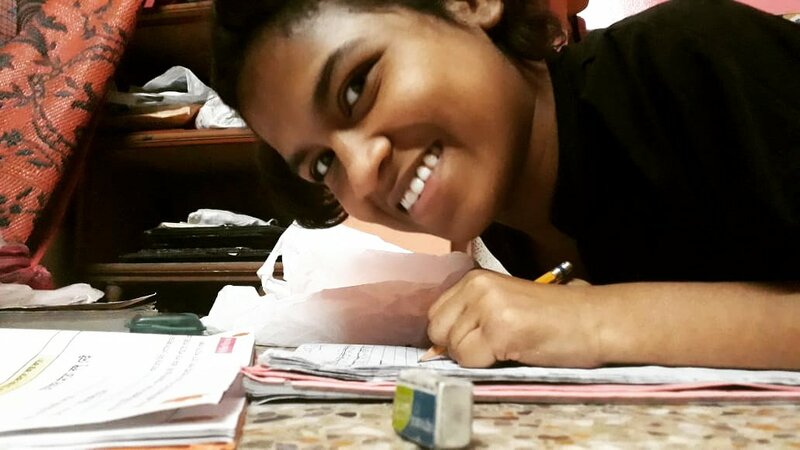 They recently returned to Kolkata for a visit and absolutely loved being back with the young people of shuktara. 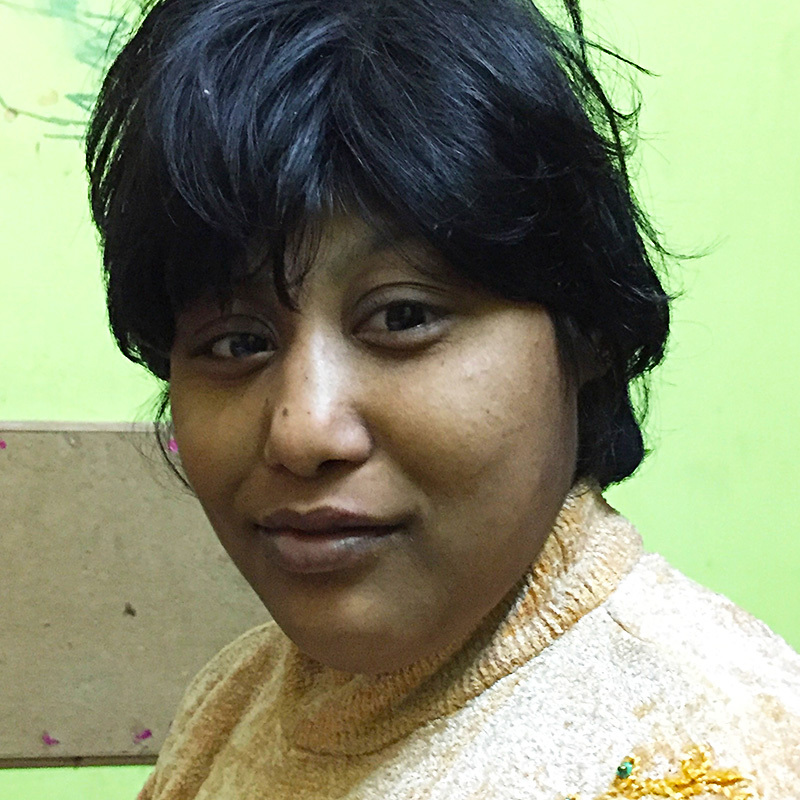 They took dozens of photos - here are a few of the best. 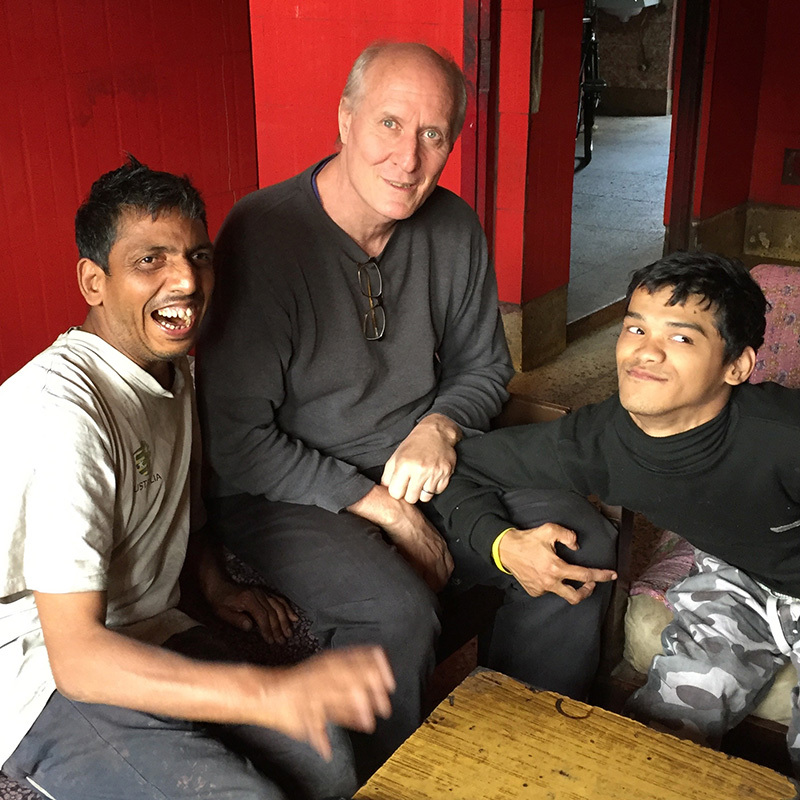 Happy New Year from shuktara!